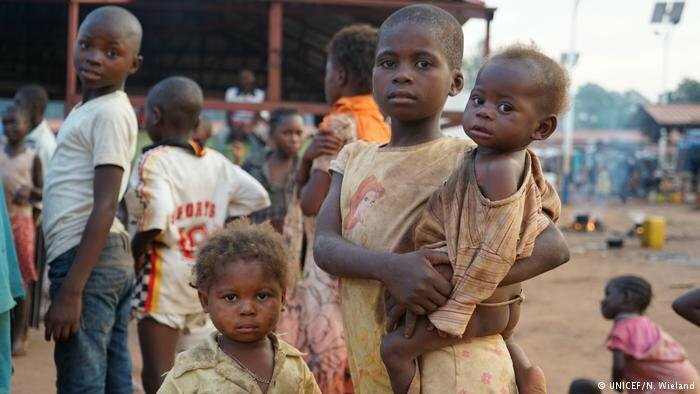 The Democratic Republic of Congo (DRC) has more internally displaced persons than any other country. That’s due to numerous violent conflicts – fuelled by a political crisis. Experts say fresh EU sanctions could help.